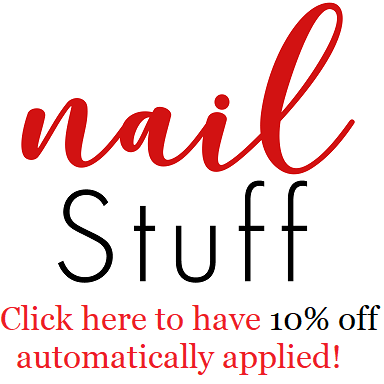 Intense Polish Therapy: Little Zebra Leggings Giveaway! Open worldwide! 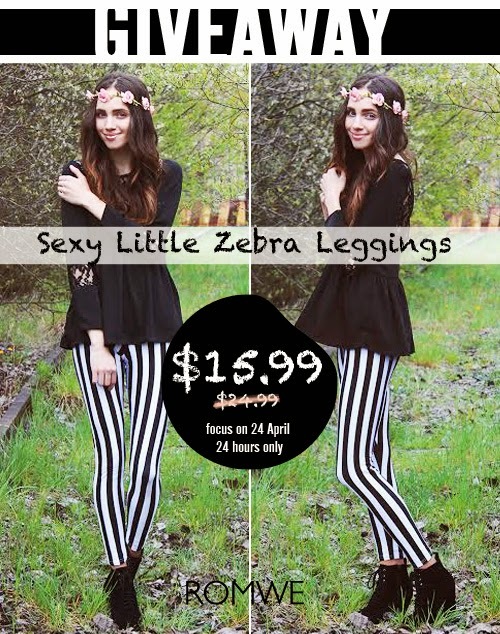 Little Zebra Leggings Giveaway! Open worldwide! 2.Tell me you have done it by leaving me a comment following this post. I commented as Sílvia Ferreira Carvalho! I commented on Romwe's product page. Thanks for a neat post/giveaway! !